Apple sent out invites for a media event scheduled for September 9, wherein the new and upgraded devices are expected to be launched. Although no official announcements are available with regard to the actual details of the media event, by putting together a few rumors, a few leaks and the history of such events, it is easy to gauge the expectations from the company’s annual event on Thursday. Gone are the days when the tech giant played its cards very close to its chest and almost no information would be available till the official announcement is made on the D-day. However, now with the company’s market cap increasing, such secrecy is difficult to adhere to and fairly reliable pre-show rumors do find their way into the market place. 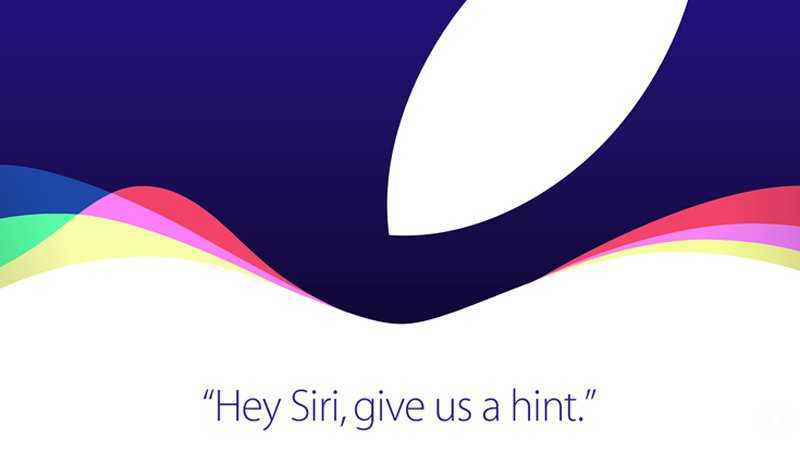 In the past, the annual September event has always begun with either the launch of a new iPhone or upgrades to the previous year’s device. 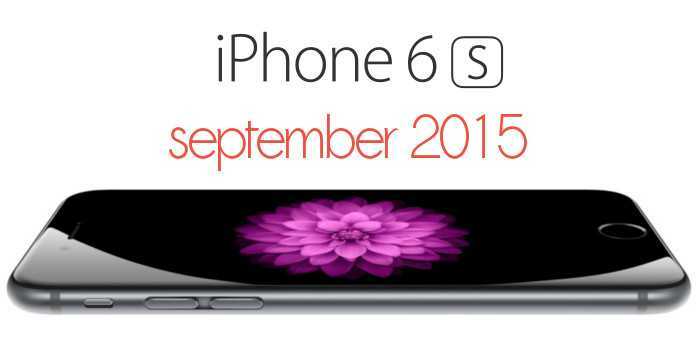 Since 2014 saw the release of revamped iPhone 6 and iPhone 6+, 2015 is expected to throw up iPhone 6S and iPhone 6S+. The expected upgrades include 2GB of RAM and an A9 processor for added power, camera to be upgraded to 12MP with an optional UHD 4K video recorder and perhaps, a small upgrade for the front camera. Another expected inclusion to the iPhone is Apple Watch’s ‘Force Touch’ Technology which allows the users to clear all notifications with one touch in Apple Watch and allows the Macbook users to fast forward videos at varying speeds. The iPad, which already features the new and long-awaited iOS9 enabling picture-in-picture videos and split screen multitasking, is expected to get a totally revamped edition this year. The iPad Pro is expected to feature a larger screen and, maybe, an improved stylus with support from ‘Force Touch’ Technology. Apple TV setup box, which the company never focused too much on, is definitely expected to see some anticipated upgrades including microphone, motion sensor and touch screen remote along with an upgrade of the hardware of the setup box itself. It is rumored that the new remote will enable the setup box to be used like a game console too. However, despite the focus on new devices such as smartwatch, TV services and improved iPad among many others, the revenue that the tech giant earns from iPhone sales continues to be the highest. The company collects the largest percentage of revenue from iPhone now than ever before. The iPhone continues to be the company’s most lucrative product and its increasing sales is even more important as the sales numbers for the iPad is on the decline and Apple Watch is still a baby in the market.